A central vacuuming unit is an invaluable resource when you’re trying to keep a tidy home, but the idea is often better in theory than in practice. Heavy, coiled hoses can quickly become an inconvenience with traditional systems, defeating the purpose of the unit. 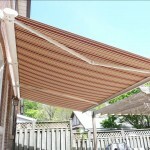 Retractable vac systems from Roll-Away provide a simple and effective alternative. 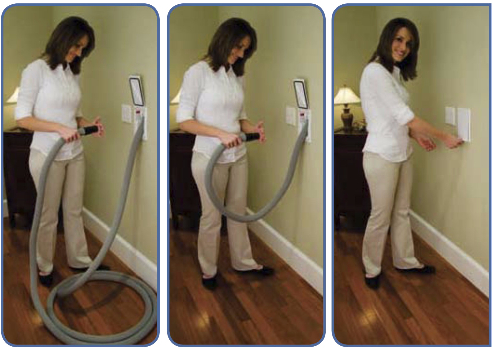 Pull the lightweight vacuum hose away from the wall, then add your attachments and start vacuuming; when you’re finished, the hose feeds right back into the wall. You won’t experience any loss of suction, and long hose lengths give you plenty of reach with fewer inlets. Roll-A-Way also offers the Condo Vac, a self-contained unit with similar functionality, and all of our retractable vacuum systems are manufactured in the USA. Exceptional workmanship gives you a valuable long-term investment. We’re ready to show you the advantages of Roll-A-Way retractable vacuum systems. 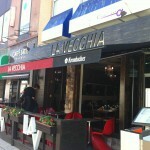 Call us today at 416-747-5244 to speak with a member of our staff.